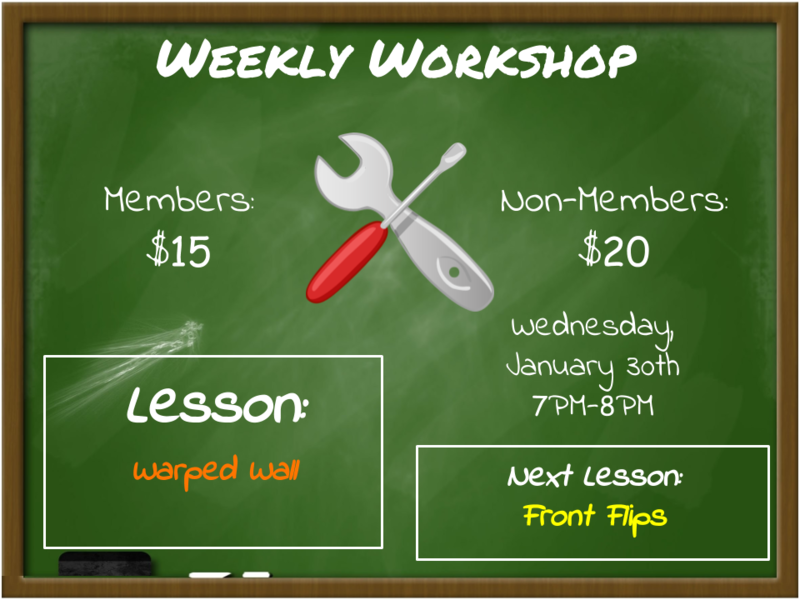 Weekly Workshops are designed to help students reach their goals quicker. These hour-long workshops focus on the basics to perfect the chosen skill. ​Sign up now, spots fill fast!